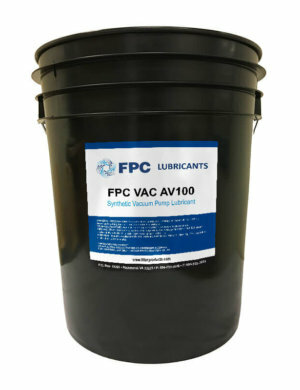 FPC VAC MV100 is a highly refined, premium, detergent-free oil designed for vacuum pump use. 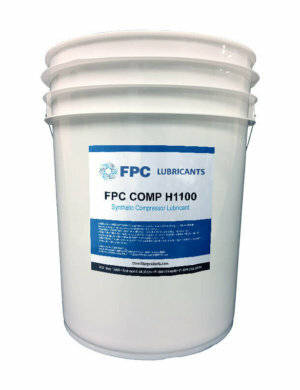 This oil is characterized by outstanding lubricating performance where oxidation, rust, and high bearing and gear loading are not problems. 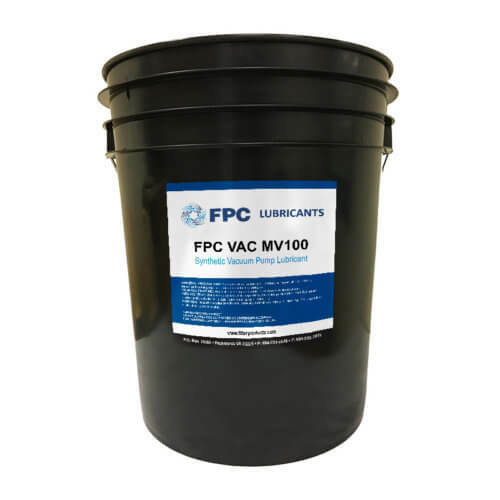 It has excellent oxidation resistance and water separation.